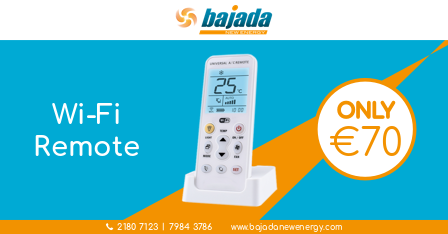 Have you ever wanted to control your A/C with your phone ? With the Mundoclima WI-FI remote you can ! 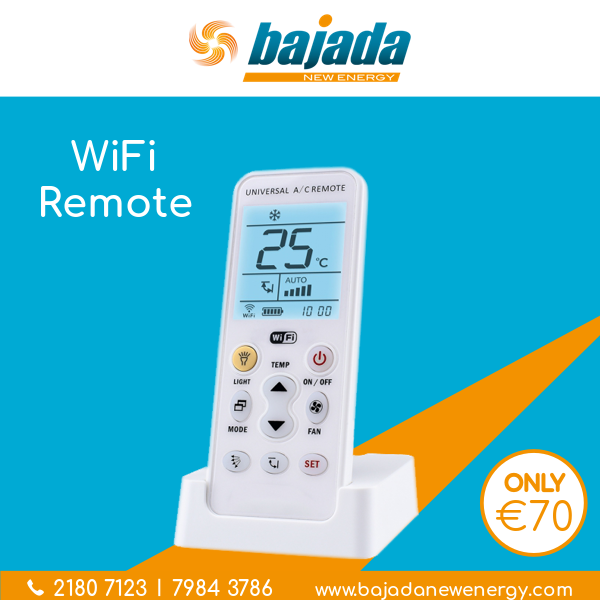 The remote communicates with an app on your phone to give you wi-fi functionality. It is also universal and can be used with almost any a/c.